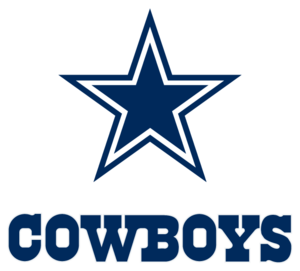 Felix Schlosser immigrated to Arkansas from Germany to be near his widowed cousin, Mary Ruff. 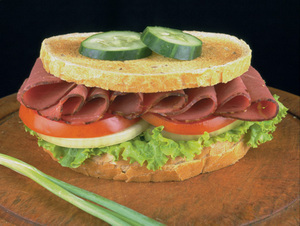 He learned the butcher trade in his native land and began working in the meat packing industry in Little Rock, Arkansas. 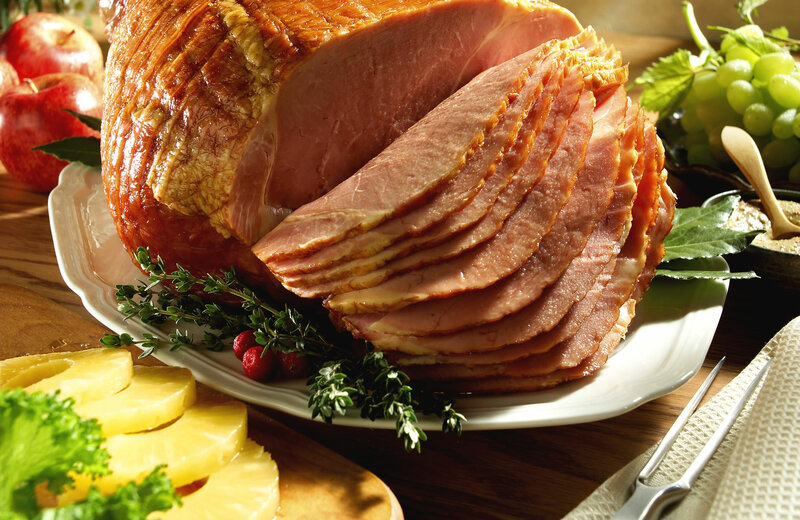 In 1928 he moved to Morrilton, Arkansas and opened a small retail meat market, where Mary's two sons, Edward and Lonnie, began making home deliveries on their bicycles after school and on weekends. 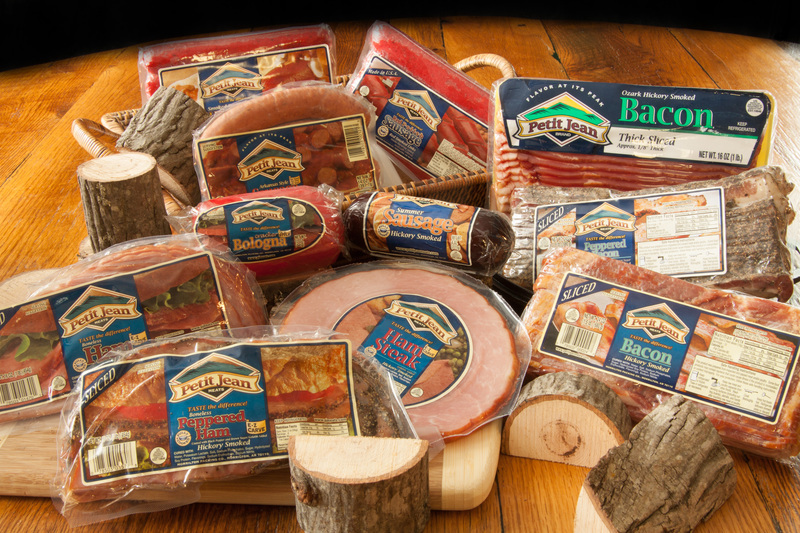 The Ruff brothers eventually came to manage what is now known as Morrilton Packing Company. 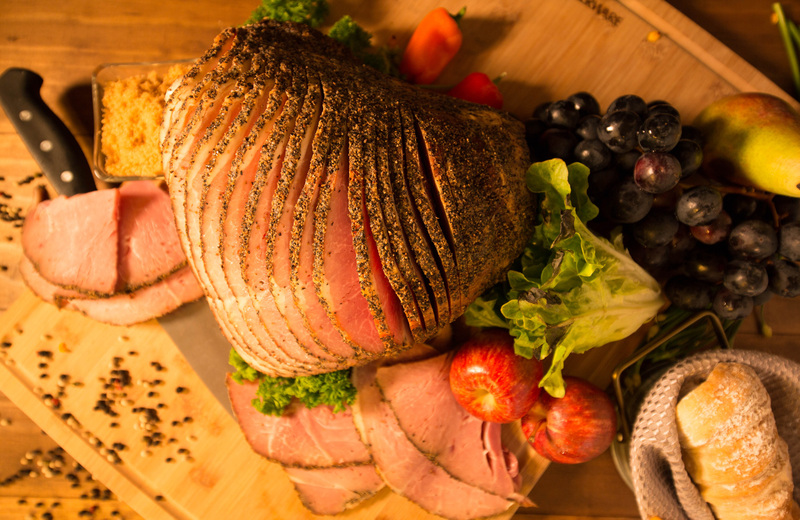 We still do things the Old Fashioned Way, which gives our meats the Old Fashioned flavor. 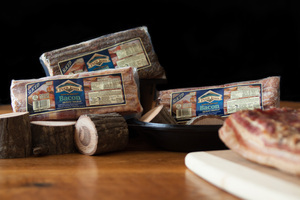 We use only the highest quality meats and ingredients. 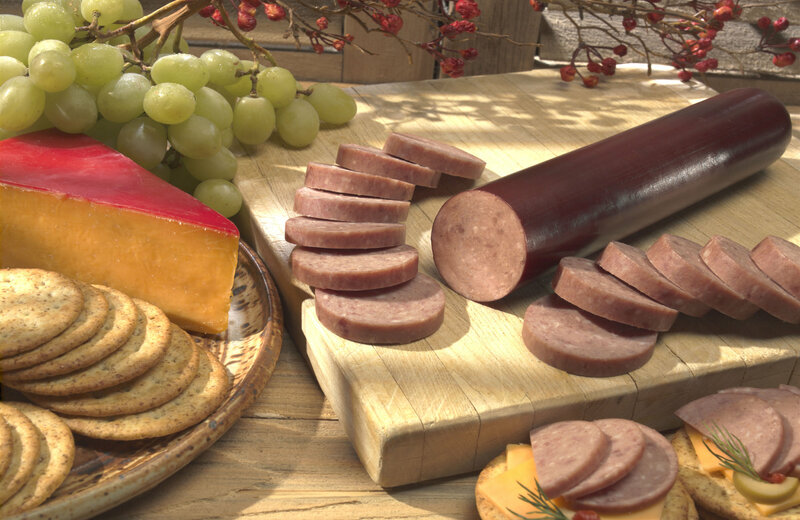 So, if you're looking for a great hot dog, flavorful ham, bacon or a wonderful smoked sausage with exceptional flavor, we have it! 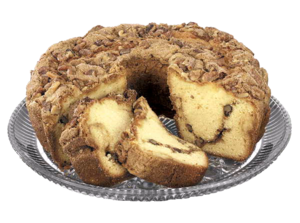 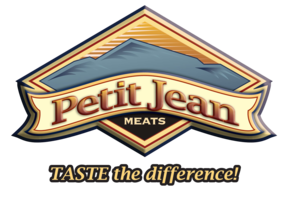 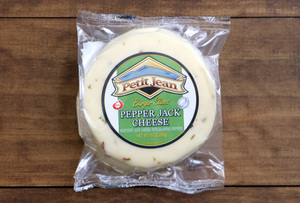 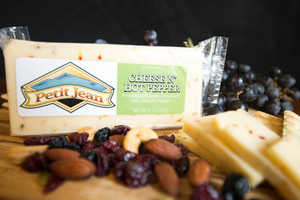 Customers depend on and trust Petit Jean Meats to provide the highest quality products money can buy. 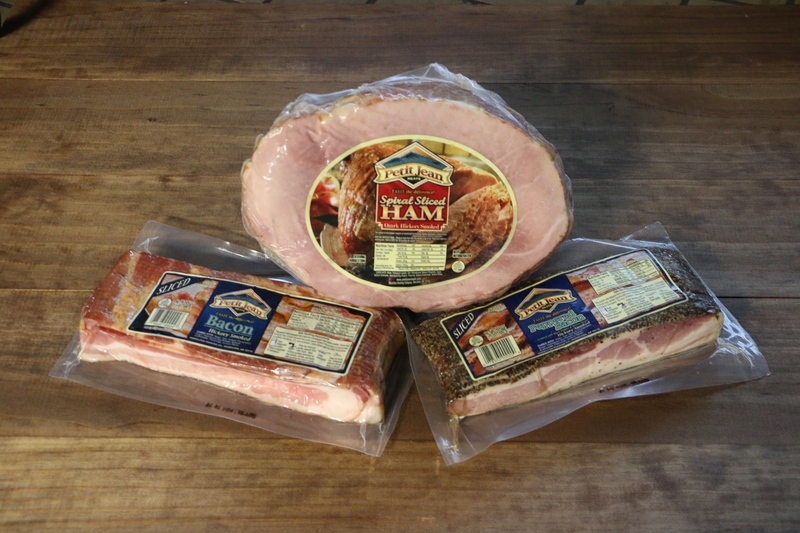 Today, the fourth generation of Ruff family members continue to use only the best cuts of meat, quality ingredients and time-tested smoking process--smoking their Hams 18 hours over Real Hickory chips. 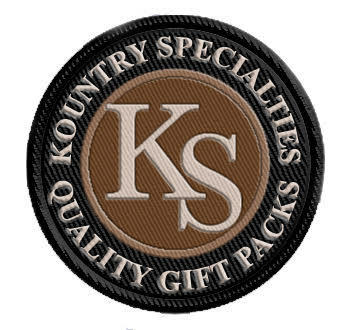 We hope that you will consider us when celebrating the holidays or when you need a gift for that hard-to-buy-for person on your gift list. 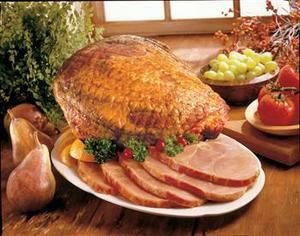 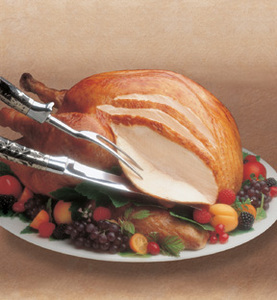 We offer a wide variety and size of hams for your family table. 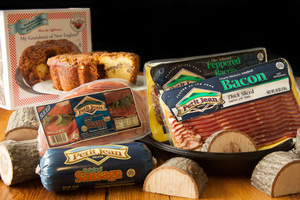 The gift selections feature our most popular products, such as our famous smoked bacon and delicious smoked sausage. 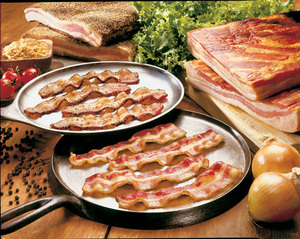 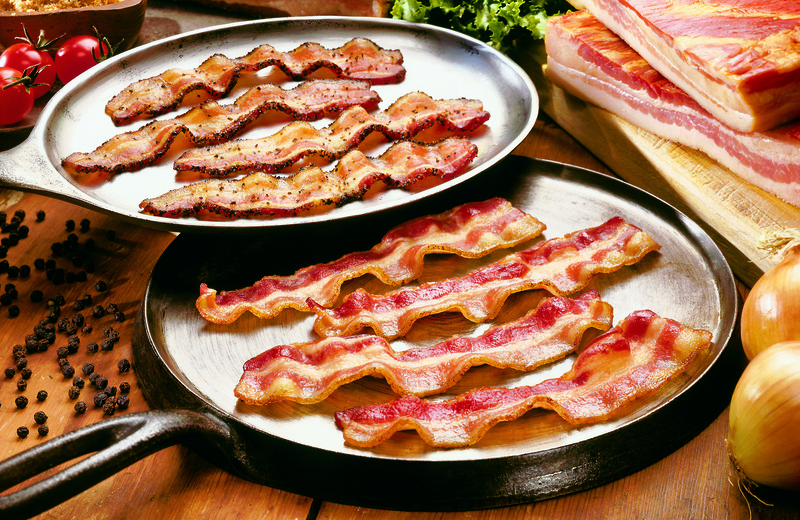 Kountry Specialties has 81 years of combined experience in the processed meat industry.